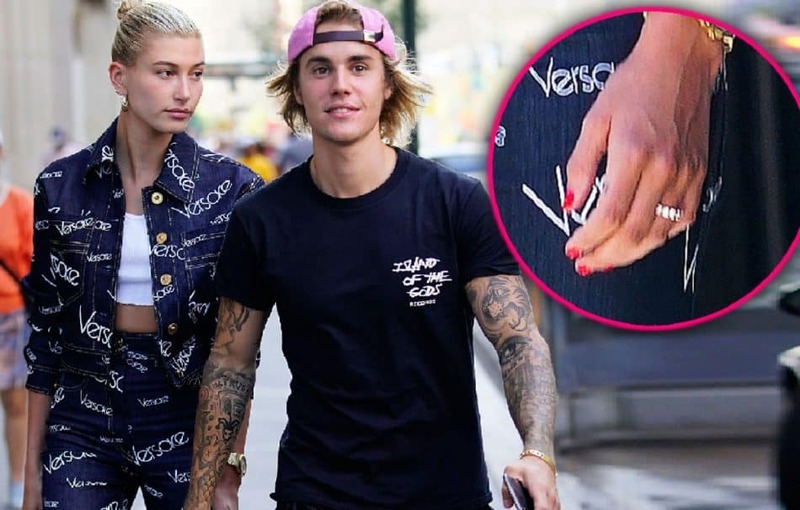 Award winning singer, Justin Bieber and his lover Hailey Baldwin, might be married under the eyes of the law, but they feel they are not truly married until they proclaim it under the eyes of God. According to TMZ, Justin and Hailey don’t consider themselves officially married because they haven’t stated their vows in the presence of God. Further report revealed that what will seal the marriage is when they make their vows in the eyes of God. Recall that Naija News had reported that Justin and Hailey walked into a marriage license courthouse in NYC last month and got the document that sealed them as husband and wife. TMZ revealed that the big ceremony could take place early next year either in upstate NY or Ontario, Canada.